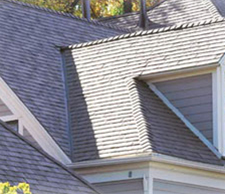 The depth of systems expertise at Grayco covers both low slope and steep slope roofing assemblies. 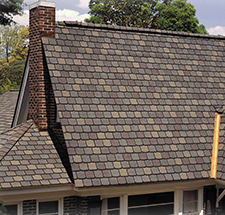 Grayco offers expert roofing consultations in design, surveys, analysis, testing as well as code Slope Roof and industry standard compliance inspections. Whether there is an existing roof or a roof in planning, the design and application of roof systems in accordance to national and local building codes is paramount for proper roof performance and public safety. Remember building codes are “minimum” standards for which buildings are to be designed and constructed. Building codes generally follow with industry design and application standards, but acceptable industry standards can be far more stringent than applicable building codes. With Grayco’s extensive library and resources, we are able to apply proper building codes in locations across the nation as well as research older codes for applications on existing older buildings.